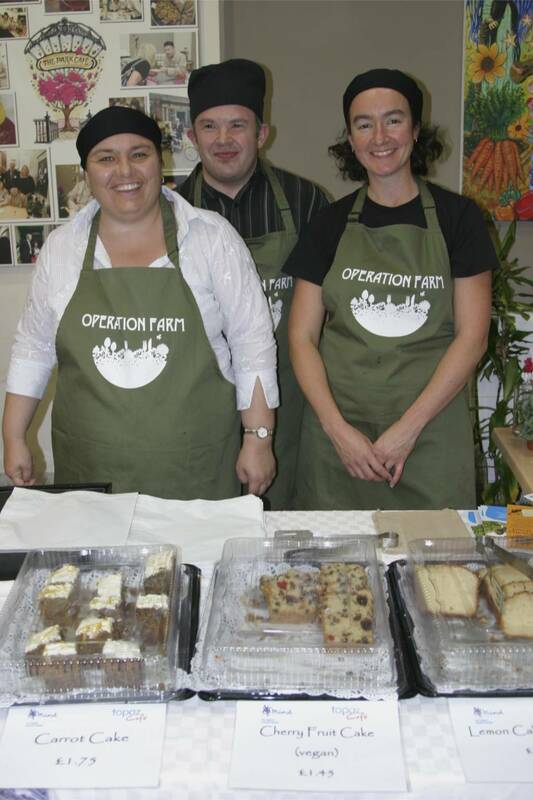 There was another great turnout for the Operation Farm, Autumn Festival 2011 at the Hyde Park Cafe, Hyde, Tameside. The event featured local food stalls and activities, live music from Single Cell Collective bands and theatre in the Community Orchard. There were dozens of entries for the annual Scarecrow Competition and a run down of all the winners can be found here. A big thank you to everyone who took part and came along, here’s some pictures from the day.